Step aboard an amazing cruise on a the popular Sternwheeler Discovery, and unforgettable journey showcasing Alaska's diverse culture and rich history. Make stops along the way to meet the people and get a taste of local life. 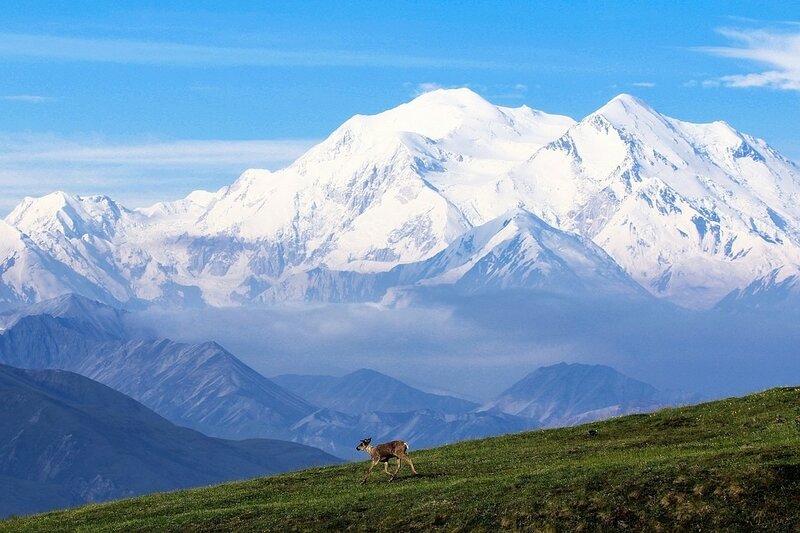 Take a scenic motorcoach ride to Denali National Park. Tonight, enjoy an entertaining evening at the Music of Denali Dinner Theater which tells the story of the first ascent of Mount McKinley. Today breakfast and dinner will be included. This morning, travel deep into Denali National Park on the Tundra Wilderness Tour* which affords the best possible opportunities to view the region's wildlife. Learn about the history of the park and see why Denali is one of the top three reasons that people visit Alaska. The remainder of the day is at leisure. Today breakfast will be included. Today you head to the train station to begin an unforgettable journey to Anchorage. Savor every moment inside your luxury domed railcar. View the incredible landscape from glass-ceiling rail cars and open-air observation platforms as rail guides provide expert commentary. Today breakfast will be included. Begin your day with a scenic drive along the Alaska Range. Pass the amazing Turnagain Arm, a deep glacial fjord, and arrive in the port of Whittier where you'll embark the ship to begin your 7-night Princess cruise aboard a fabulous floating resort designed to make your stay on board truly memorable. You will be dazzled by the entertainment in the state-of-the-art lounges and a myriad of dining options. While on board, breakfast, lunch, dinner, and nightly entertainment are included. Today breakfast and dinner will be included. Your ship cruises past the mammoth Hubbard Glacier, one of Alaska's advancing glaciers. Have your camera ready as today is filled with amazing natural sights as you linger along its shimmering surface. Today breakfast, lunch, and dinner will be included. 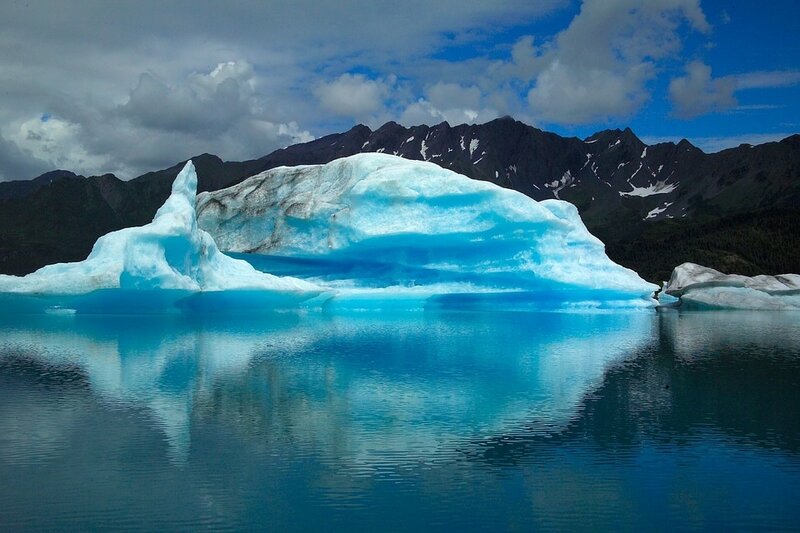 Cruise through Glacier Bay, a spectacular national park and preserve that is a treasure trove of tidewater glaciers and scenic coastal islands. 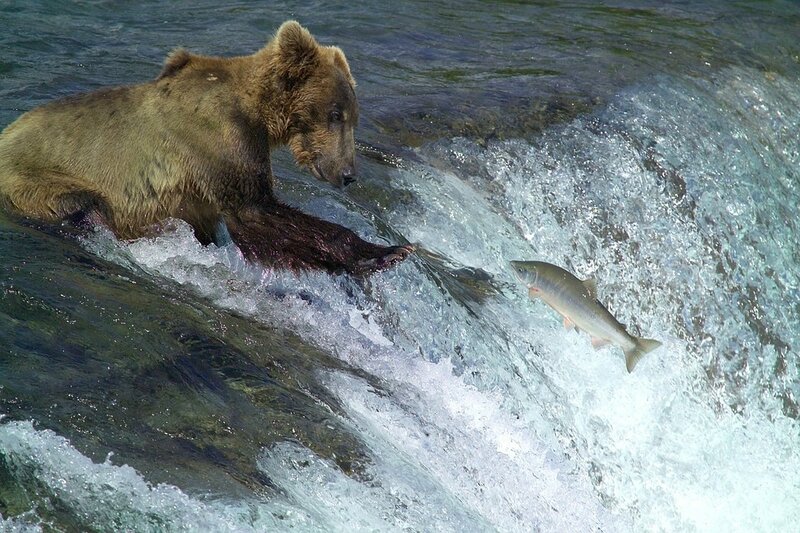 Its rich world of marine life and large concentration of tidewater glaciers is Alaska at its best. Today breakfast, lunch, and dinner will be included. 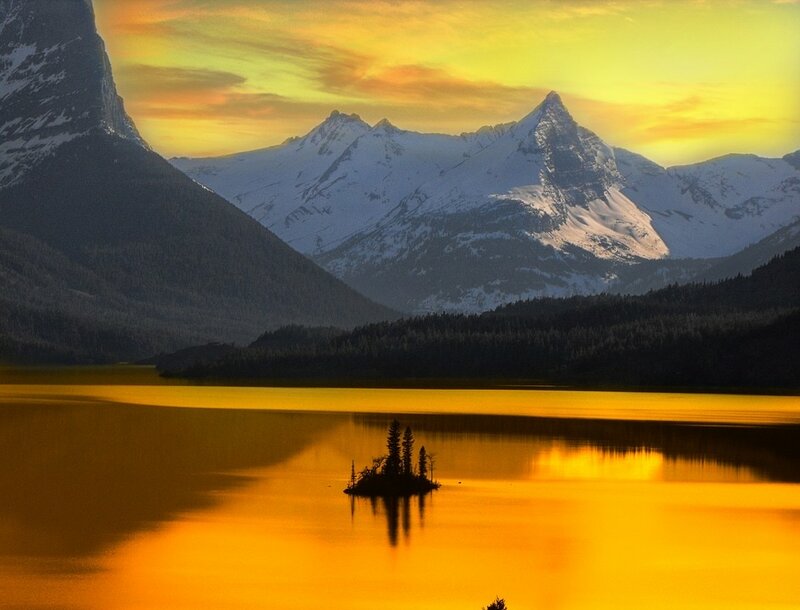 Relive Alaska's Gold Rush days in this "Gateway to the Klondike" and home of the famed Chilkoot Trail. In historic Skagway, Alaska's past lives on in a spectacular natural setting and cries of "gold in the Yukon!" can still be heard. Today breakfast, lunch, and dinner will be included. From massive scenic mountains to historic buildings, there is so much to explore in Alaska's capital city of Juneau. Today breakfast, lunch, and dinner will be included. Your port of call today is Ketchikan, known as the "Salmon Capital of the World" and the "City of Totems." Located on the tranquil Revillagigedo Island, Ketchikan is home to the world's largest collection of totem poles. Today breakfast, lunch, and dinner will be included. 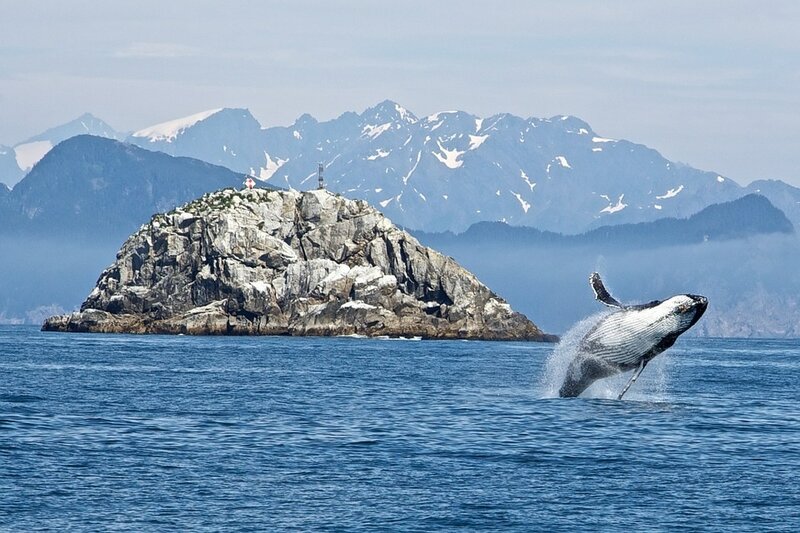 A wonderful day of sightseeing awaits as your ship sails along the amazing Inside Passage, an extensive stretch of land known for its natural beauty and abundant wildlife. 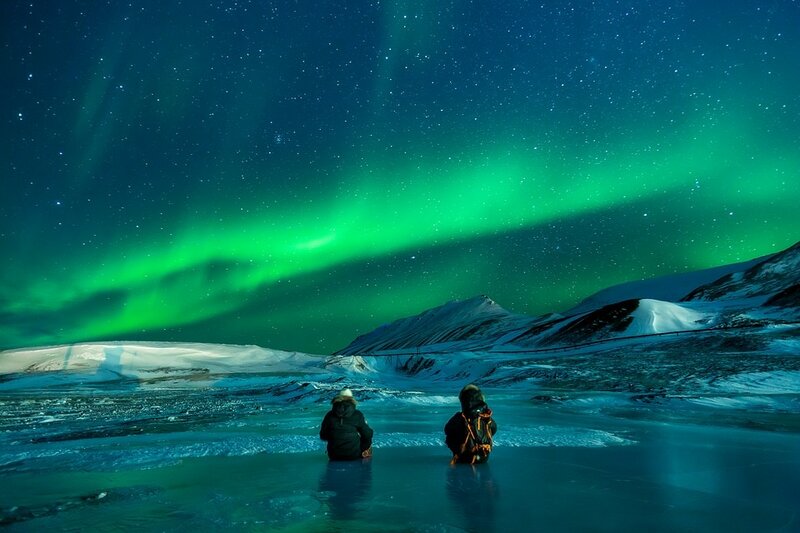 You will be awestruck with this natural wonder. Today breakfast, lunch, and dinner will be included. Your cruise ends in the vibrant city of Vancouver. Choose an optional city tour featuring Stanley Park, Chinatown and Gastown, home to the world-famous steam-powered clock. Or, explore this lovely city on your own. Next, board your coach for the drive to the Seattle airport area for an overnight stay. Today breakfast will be included. Port taxes and fees starting from $575 USD, quoted at time of printing, per person are not included in the land only tour cost. Single cabins, if confirmed, are higher. *The Tundra Wilderness tour is a fully narrated 7-9 hour tour, including frequent rest stops. The tour includes a box snack lunch. We suggest that you bring along supplemental food and/or snacks as there are no provisions available for purchase once inside the park. To complete your tour, we include roundtrip airport-to-hotel transfers when purchasing our airfare with your tour. If you have arranged your own air, we are pleased to provide you the option of purchasing these transfers. Please note that all transfers will leave at prescheduled times. Triple accommodations are limited and will be confirmed upon request and availability from the cruise line. ​Some attractions may not be available during the off-season months and is reflected in the price of your tour. Onboard gratuities are not included in the price of your tour. For your convenience, Princess Cruise Lines automatically applies a 12.95 USD per guest per day service charge to your shipboard account. All of the service personnel on board receive gratuities from this service charge and there is no need for you to think about additional tipping. Separately, a 15% gratuity is added for bar drinks and spa services. This cruise has ports of call in Canada, therefore a passport is required. The following categories will be utilized when confirming cabin assignments: Balcony Cat BD; Outside Cat OC; Inside Cat ID.